Most places can be reached by public transport. 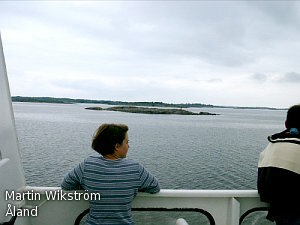 In the archipelago there are companies that offer taxi or taxi boat services and can take you almost anywhere. 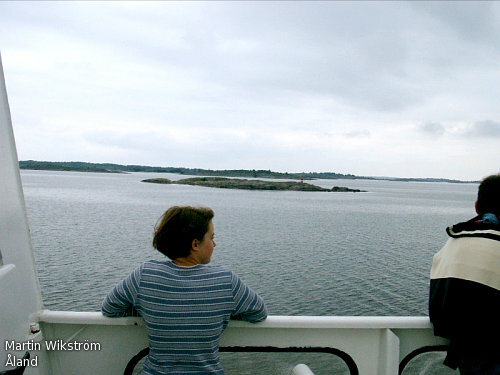 There are also good ferry connections and inter-island ferries in and between the regions.